New images of Apple’s upcoming MacBook Pro appears online. Apple is expected to unveil a new MacBook Pro at an event on October 27. The new leaked images show MacBook Pro’s new touch panel above its keyboard and a Touch ID fingerprint reader. 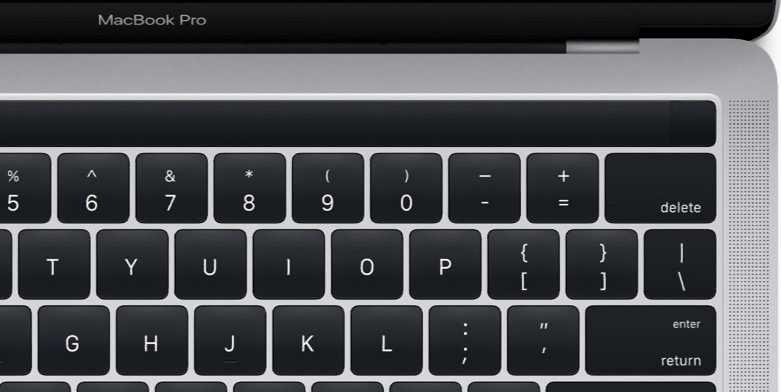 New MacBook Pro will also feature slimmer bezels around both screen and the keys. 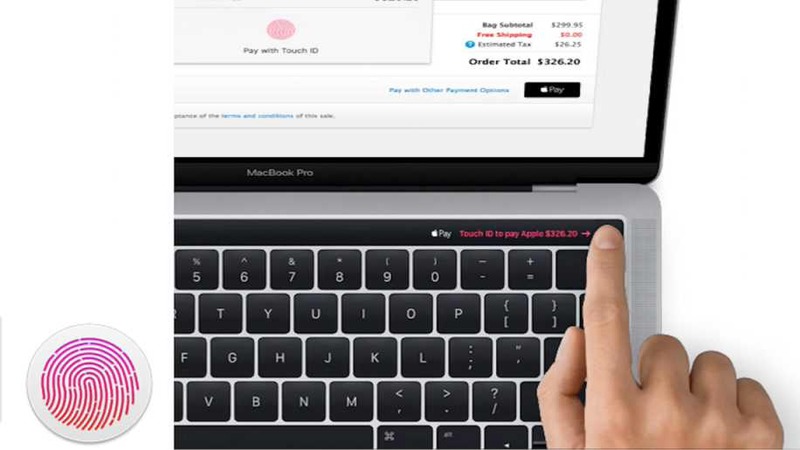 The keys look flatter and slim like on MacBook. The new touch strip will display colors, buttons, and symbols up on-screen. The touch strip will go completely blank when the computer is off. One of the pictures shows how you can you use touch strip and Touch ID fingerprint reader to use with Apple Pay. There were rumors for last few months that the company is working on these new features for Macs. Apple could end up calling this touch strip the Magic Toolbar. For details, we have to wait for the Apple event on October 27.